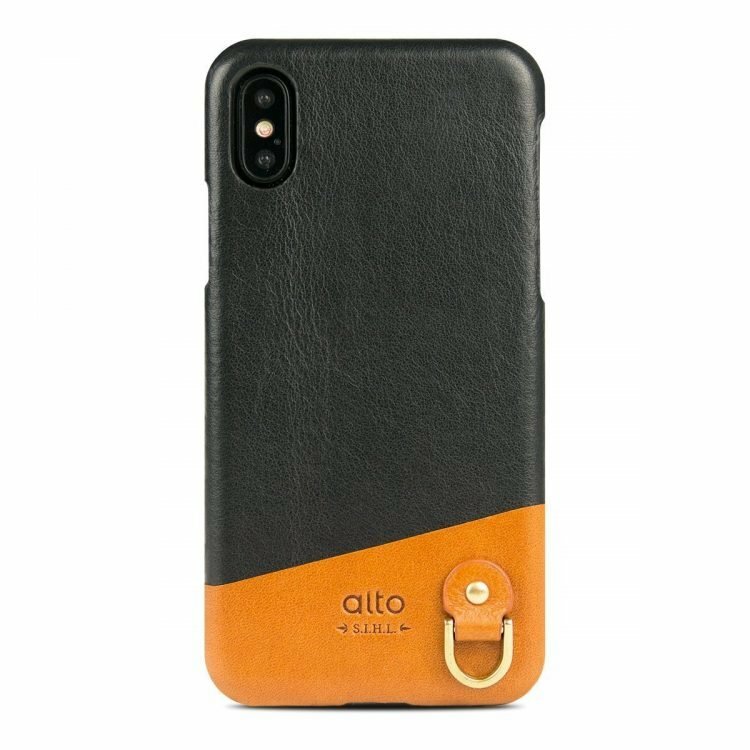 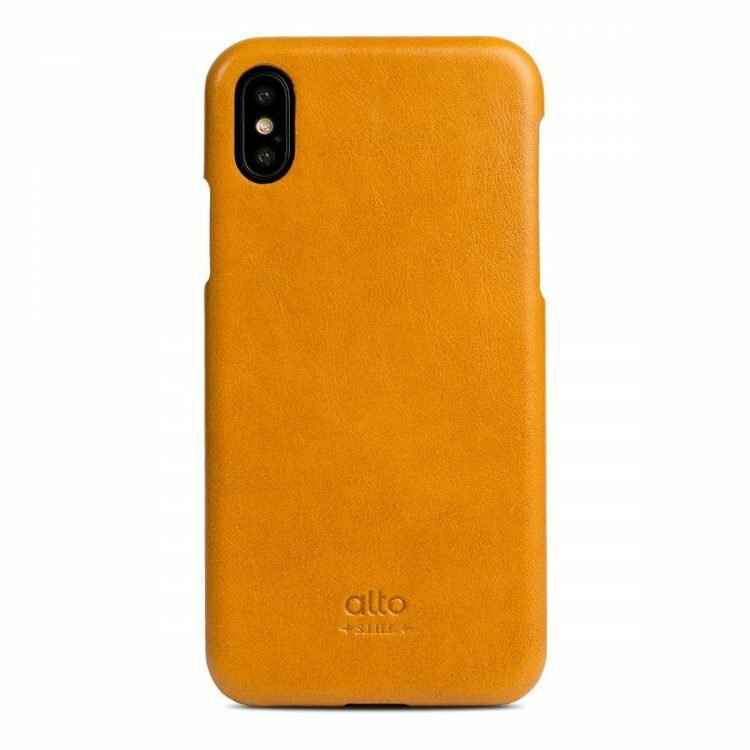 Alto is launching a remake denim series which highlights a more chic and vibrant style achieved through matching minimalist denim fabric with full-grain aniline leather, adding elegance to your daily look. 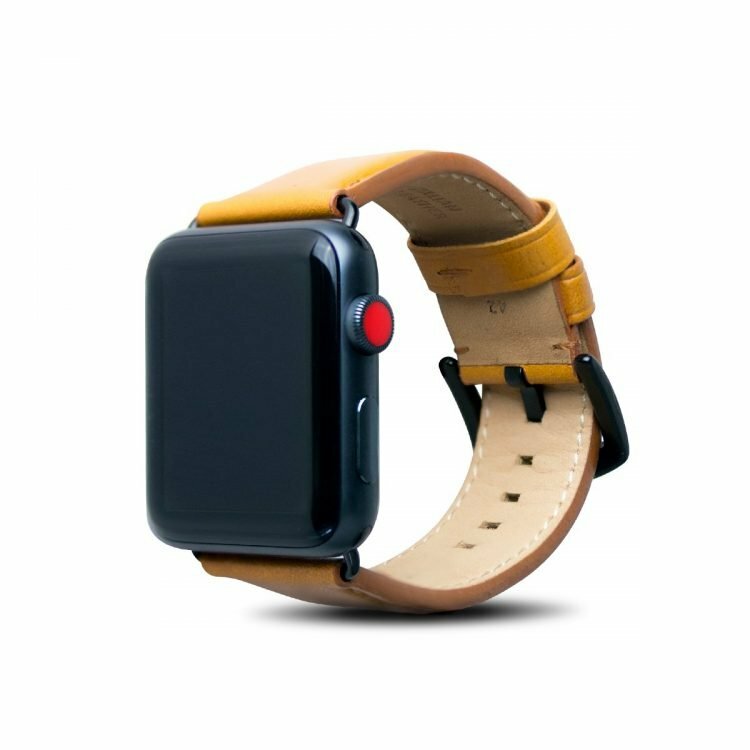 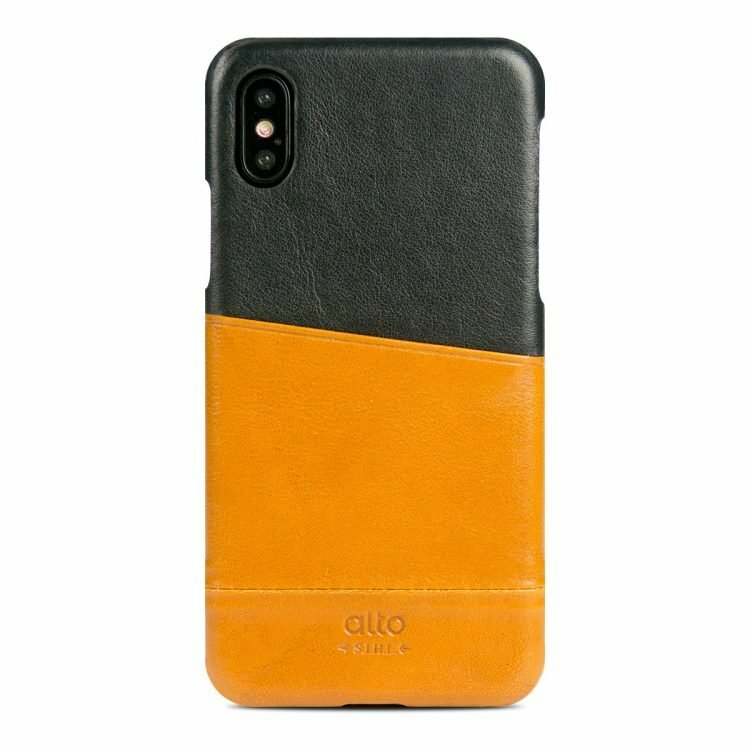 Both materials feature color changes with use and time, allowing the user to experience the pleasure of witnessing a patina develop, as well as the excellent slip-proof quality of the fabric which further ensures ease of mind. 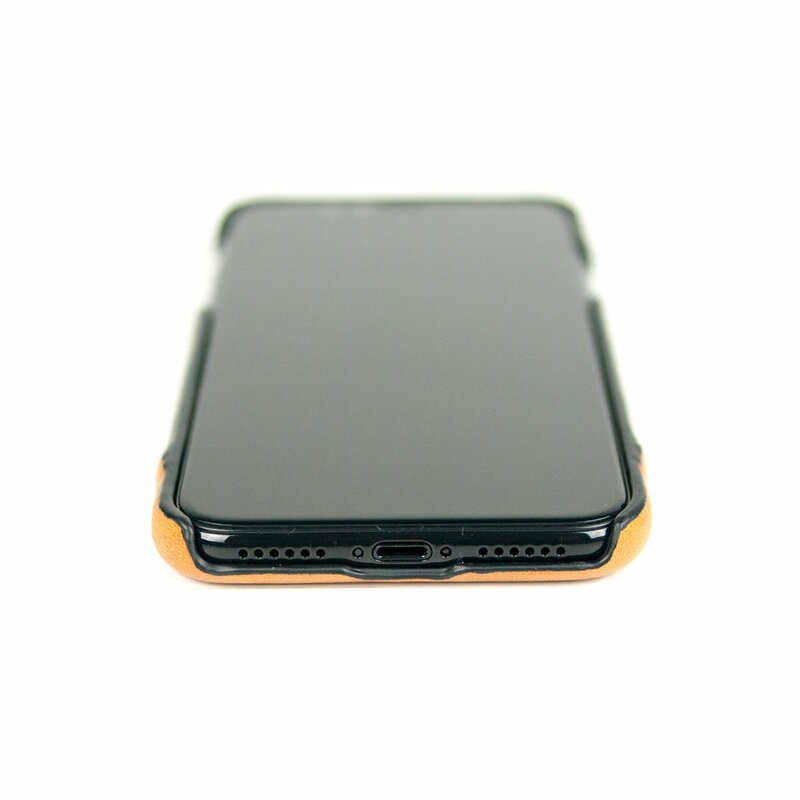 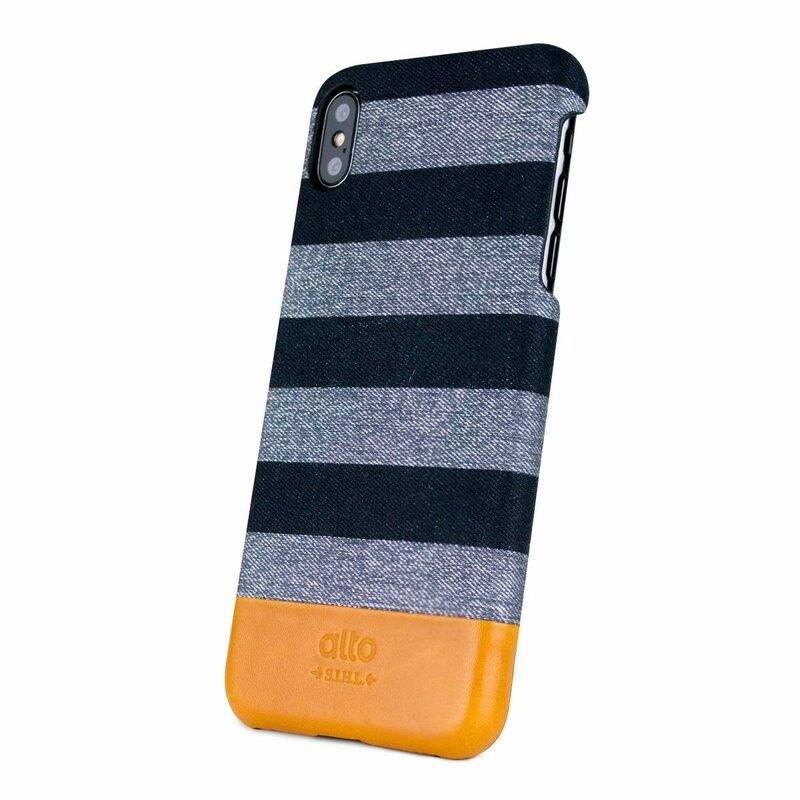 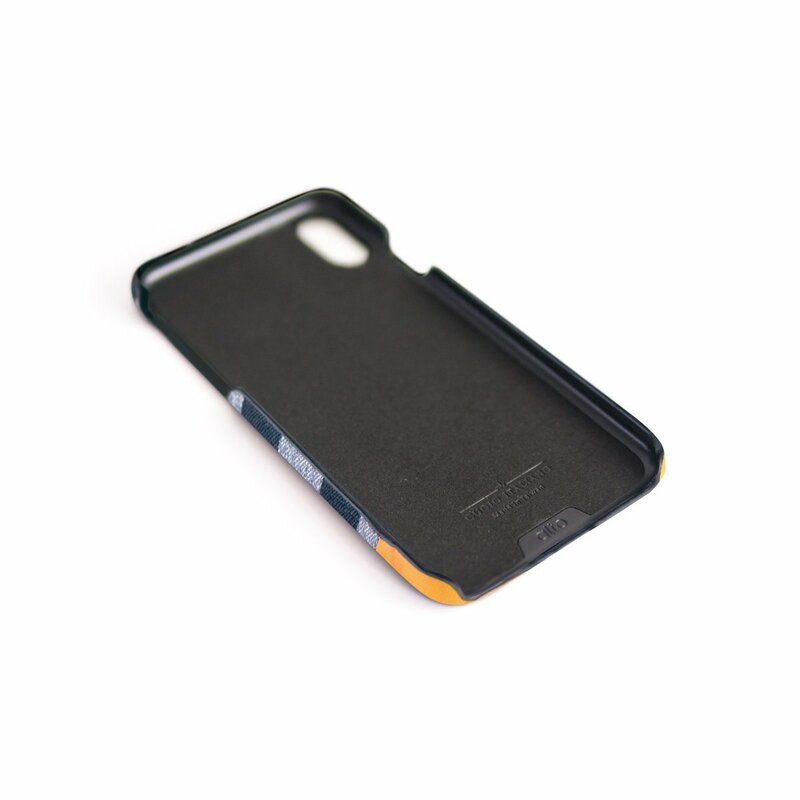 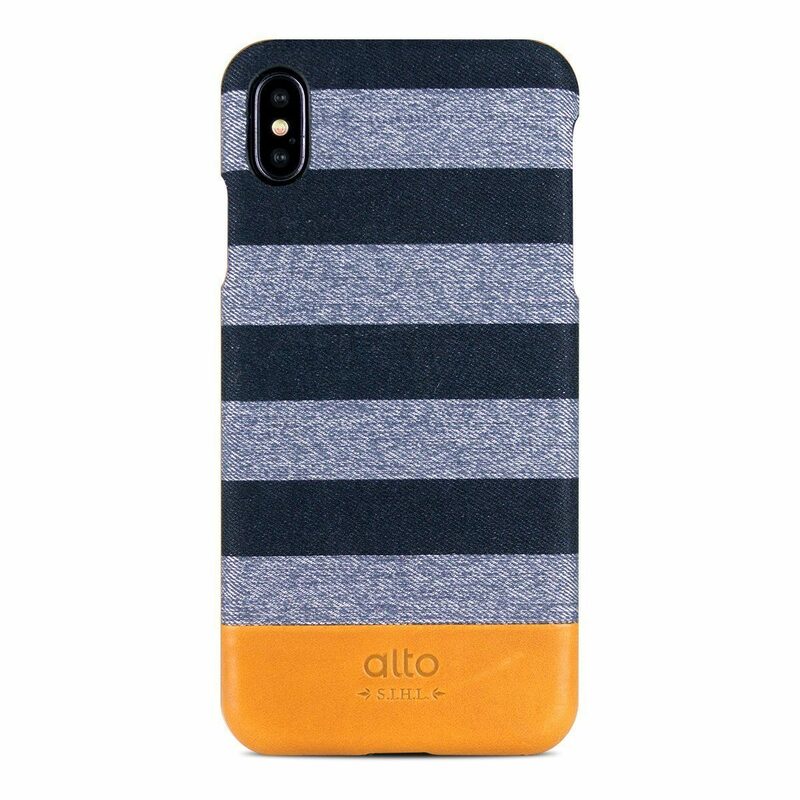 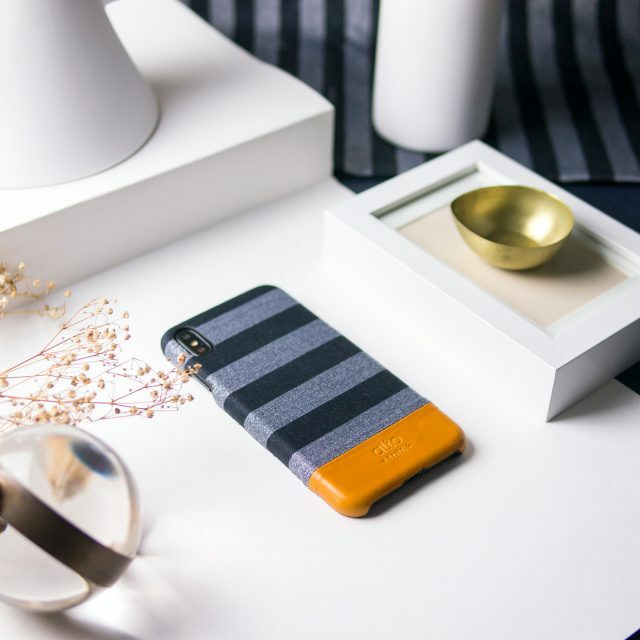 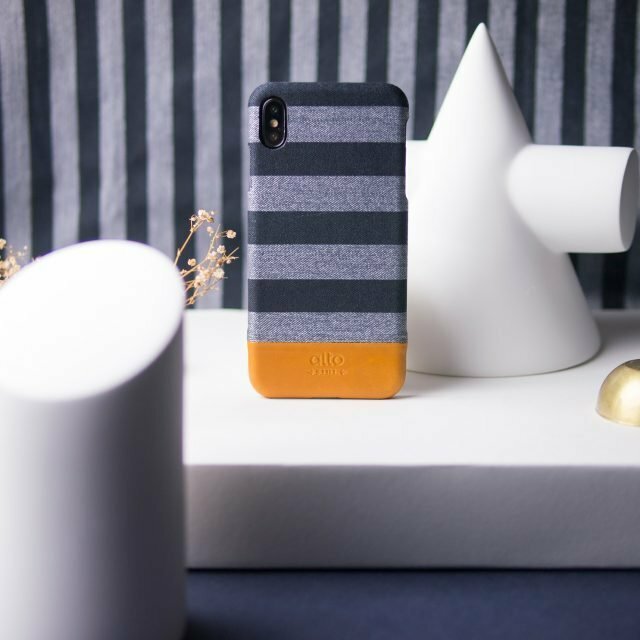 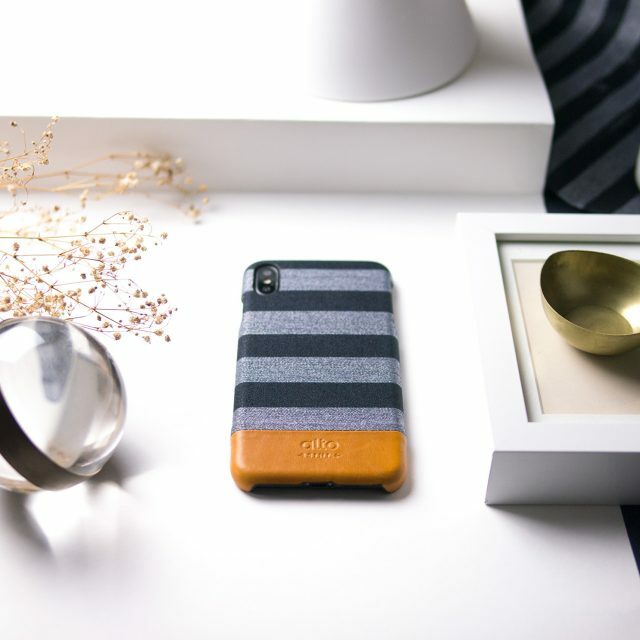 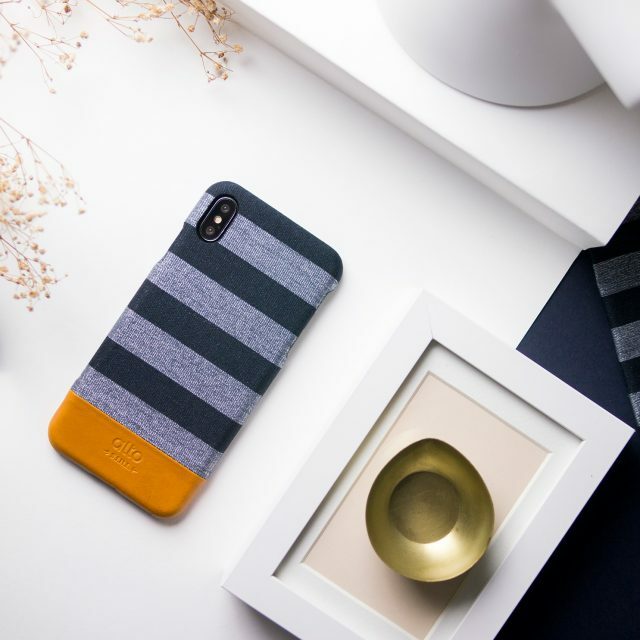 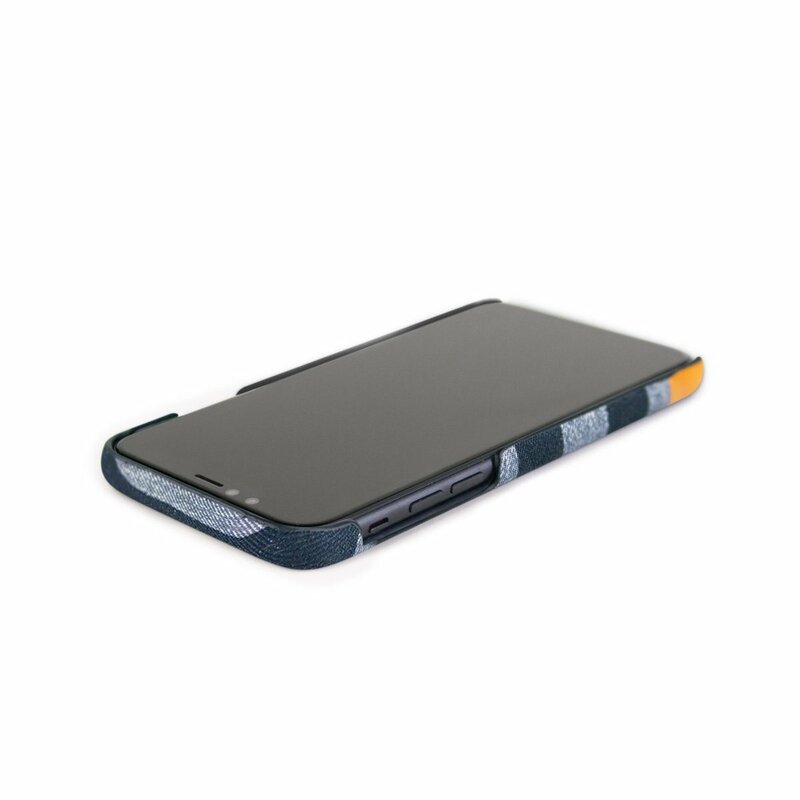 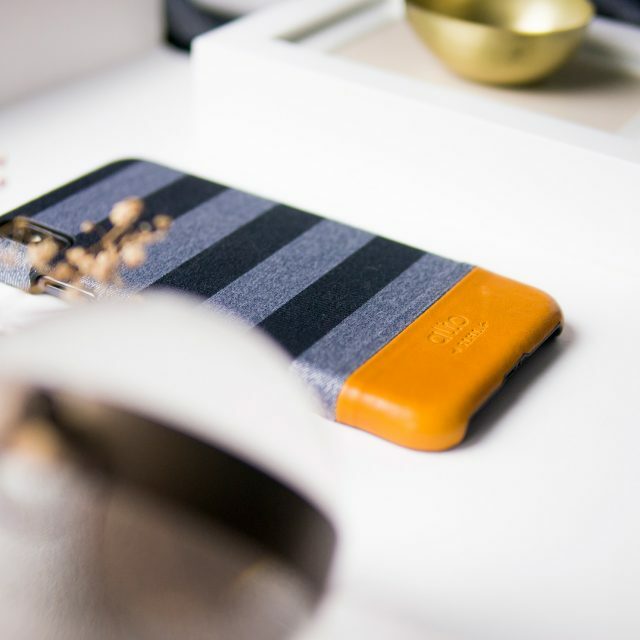 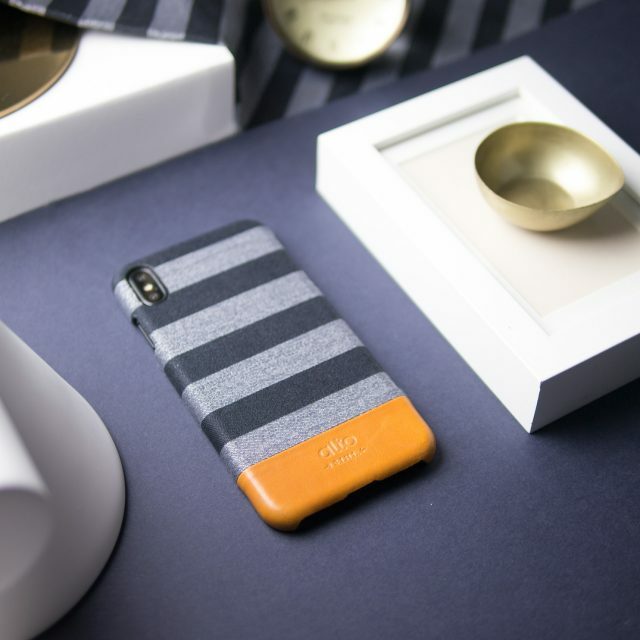 Add a touch of vibrant chic style to your iPhone.